The King Abdulaziz City for Science & Technology (KACST) is funding an innovative project called Saudi Arabia Biorefinery from Algae (SABA Project) to screen for lipid hyper-producers species in Saudi Arabia coastal waters. 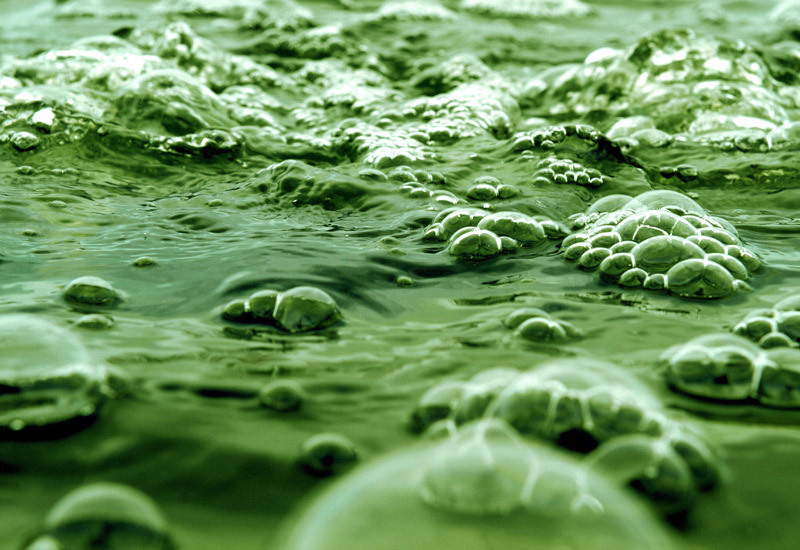 These species will be the basis for next-generation algal biofuel production. The goal of this project is to increase research and training in microalgae-based biofuel production as well algal biomass with an additional goal of using a biorefinery approach that could strongly enhance Saudi Arabia economy, society and environment within the next 10 years. The primary mission of the SABA project is to develop the Algae Based Biorefinery biotechnology putting into operation innovative, sustainable, and commercially viable solutions for green chemistry, energy, bio-products, water conservation, and CO2 abatement. Microalgae are known sources of high-value biochemicals such as vitamins, carotenoids, pigments and anti-oxidants. Moreover, they can be feedstocks of bulk biochemicals like protein and carbohydrates that can be used in the manufacture of feed and food. The strategic plan for SABA project is based on the achievement of the already ongoing applied Research, Technology Development & Demonstration to the effective use of microalgae biomass production and downstream extraction in a diversified way, e.g. coupling the biomass production with wastewater bioremediation or extracting sequentially different metabolites form the produced biomass (numerous fatty acids, proteins, bioactive compounds, etc.). This interdisciplinary approach including algal biology, genetic engineering and technologies for algae cultivation, harvesting, and intermediate and final products extraction is crucial for the successful conversion of the developed technologies into viable industries. Since the research topic is innovative in the Kingdom research circles, a strong research partnership was promptly developed by the King Saud University / King Abdullah Institute for Nanotechnology with international distinguished research centers with proved successful experience in this technology development. The Centre of Marine Science (CCMAR) and the Institute of Biotechnology and Bioengineering (IBB) both from Portugal are a guarantee to the successful research-based technology development in the SABA project development and the effective capacity-building for Saudi young researchers and technicians.